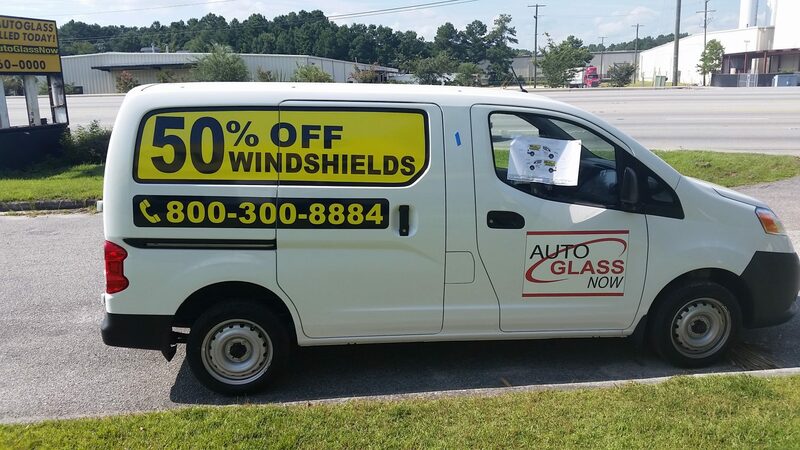 If you own a business, one of the most effective ways to advertise it is by adding custom graphics to your company’s vehicles. 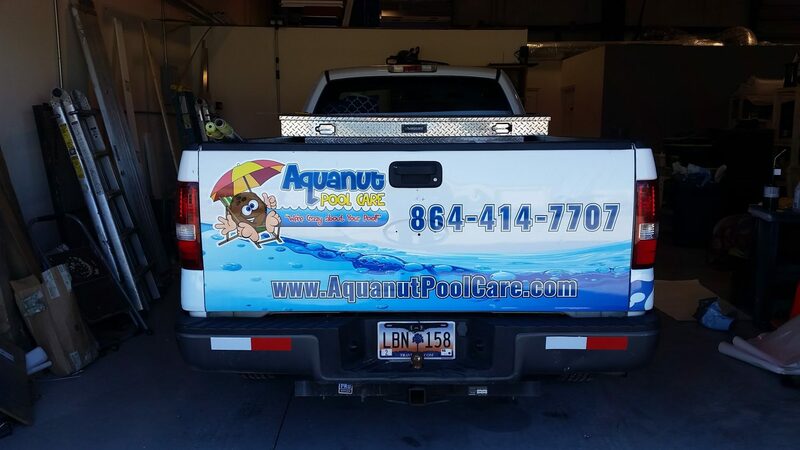 You can turn any car, truck, or SUV into a traveling billboard by adding custom vehicle lettering to let people know what your business is all about. 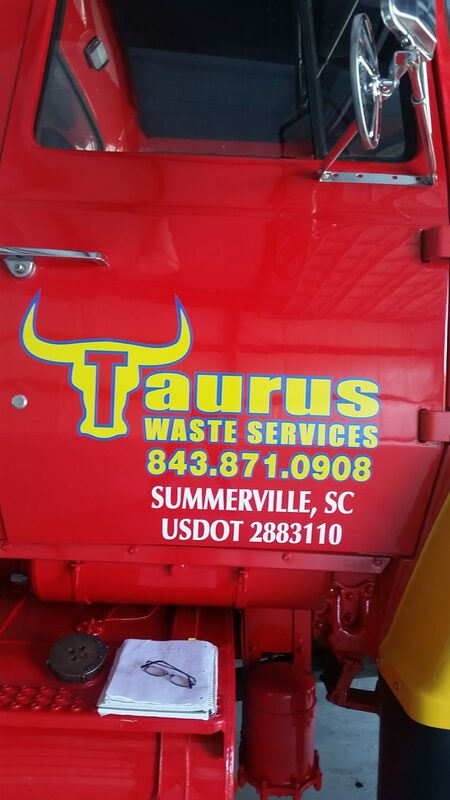 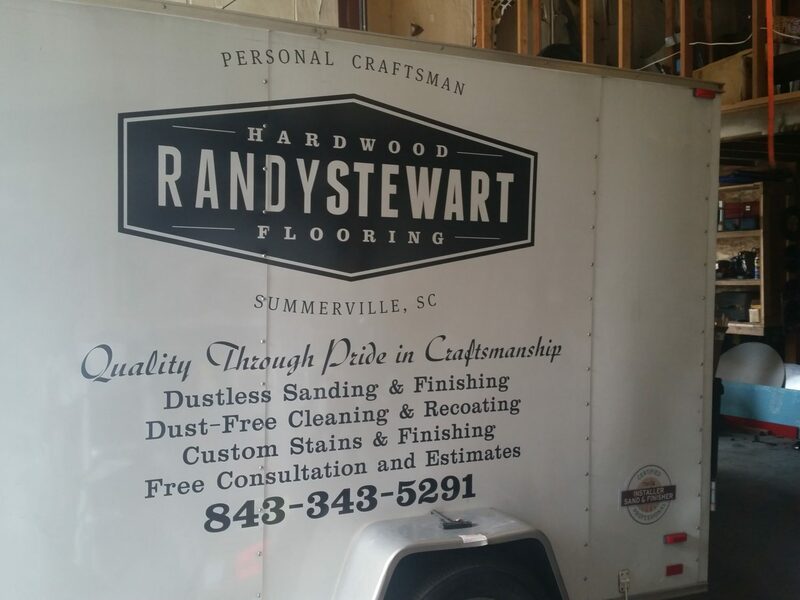 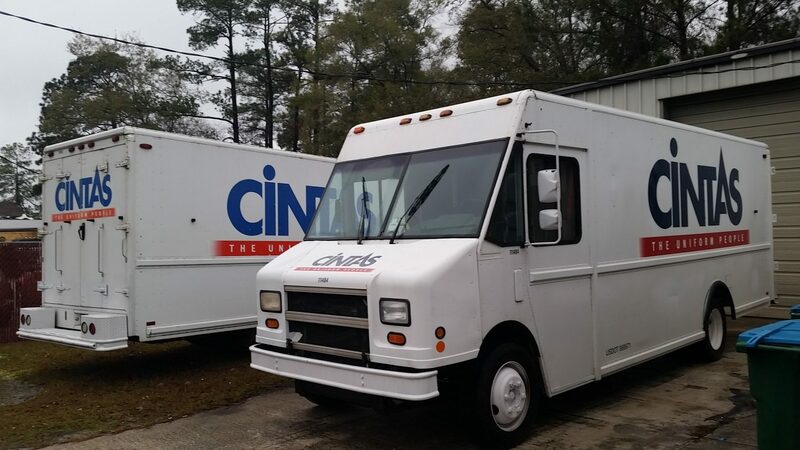 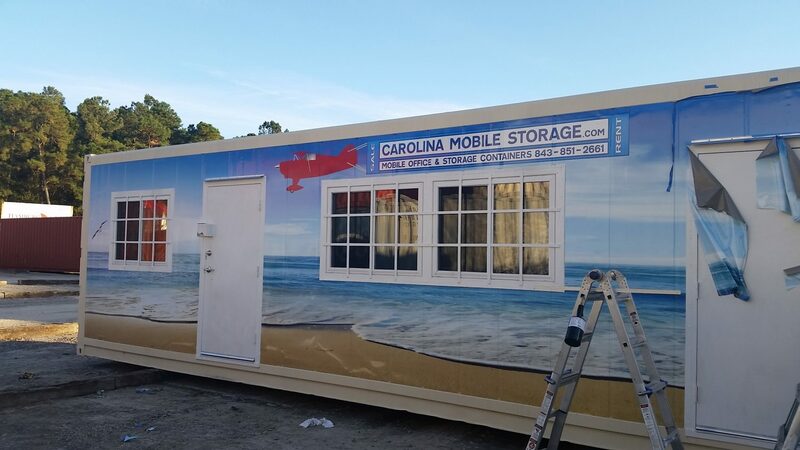 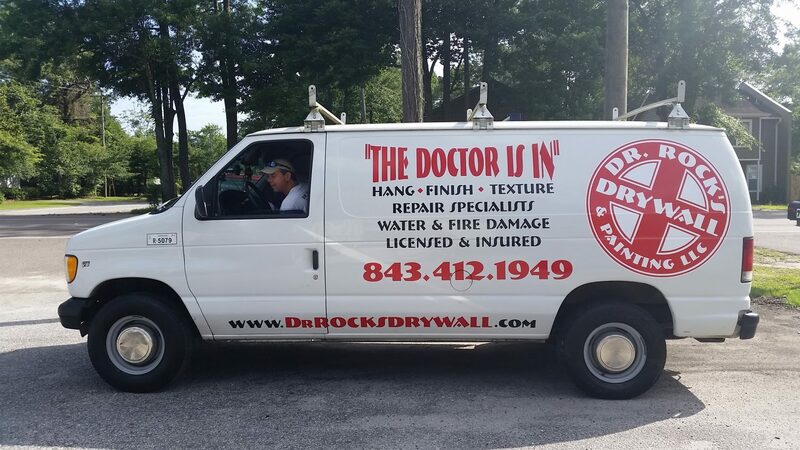 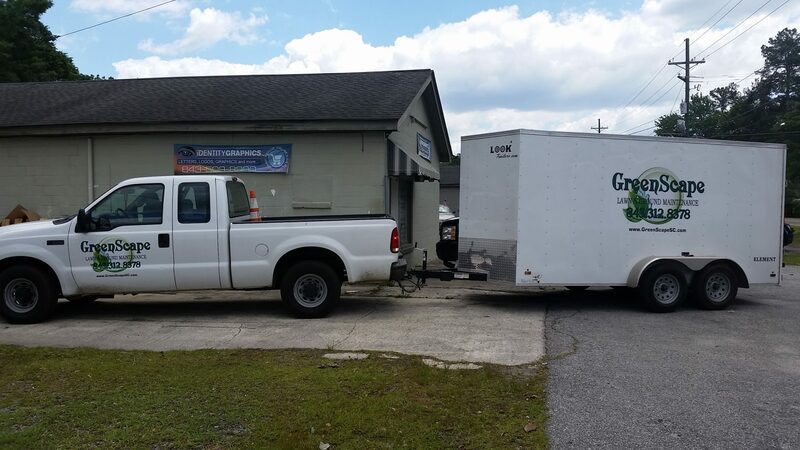 Identity Graphics has spent the last 10-plus years providing businesses with custom fleet graphics in the Summerville and Charleston, SC areas. 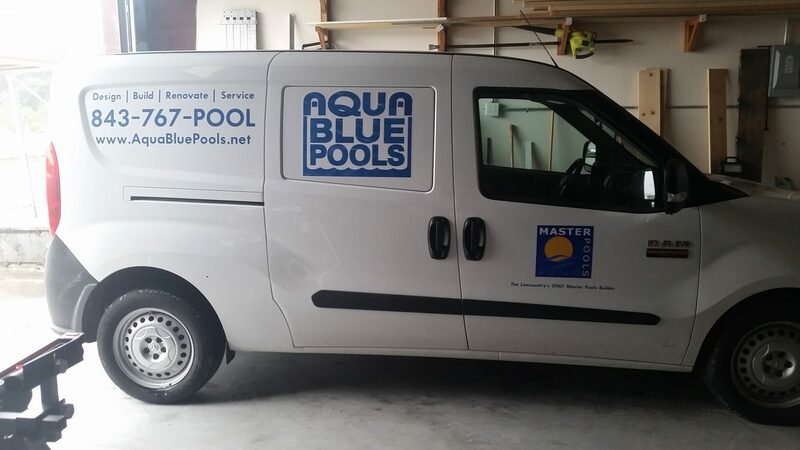 From auto repair shops and insurance agents to lumber yards and pool builders, all businesses can benefit from adding custom vehicle identification lettering to their vehicles. 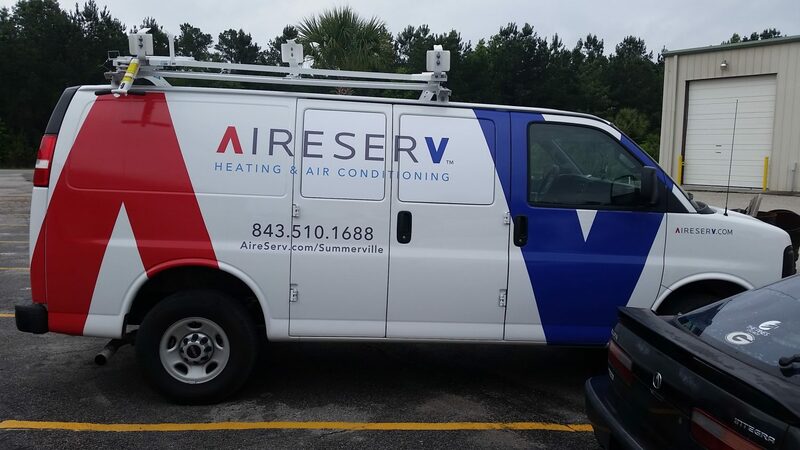 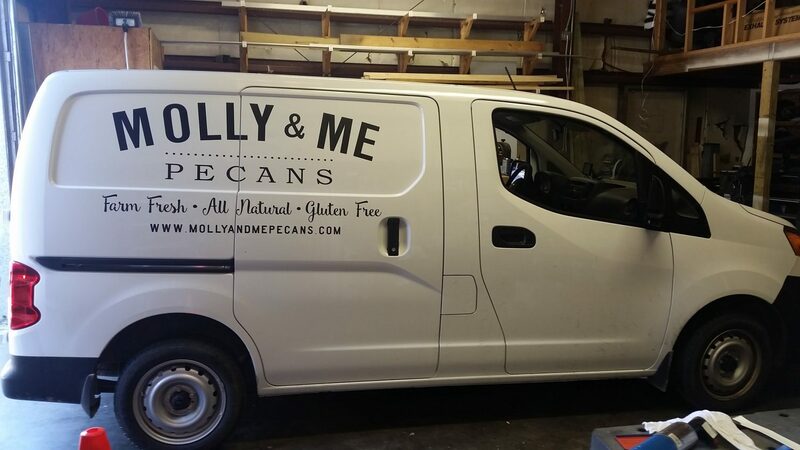 We’ll do more than just slap your logo and phone number on the side of your company vehicles; we will come up with a design that provides you with a distinct, visually pleasing look. 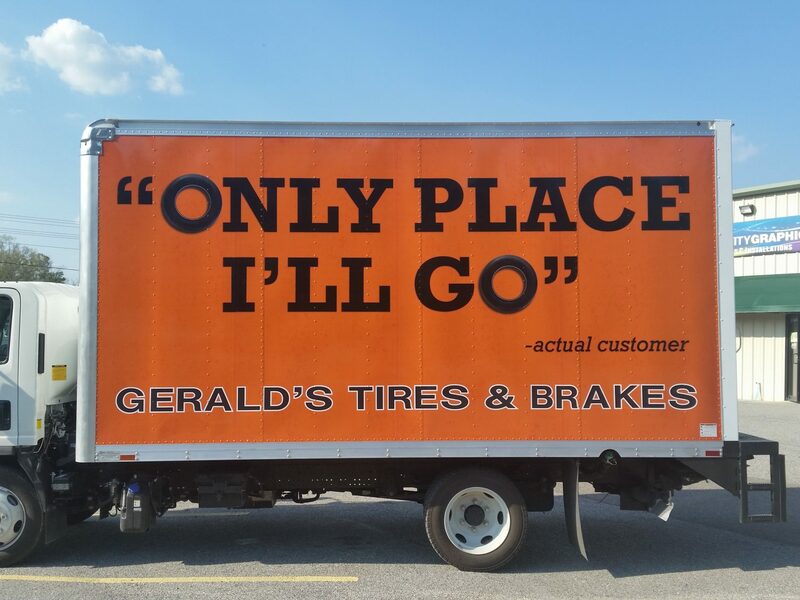 Whether you want to add custom vehicle lettering to a single truck or an entire fleet of vehicles, we’re more than up for the challenge. 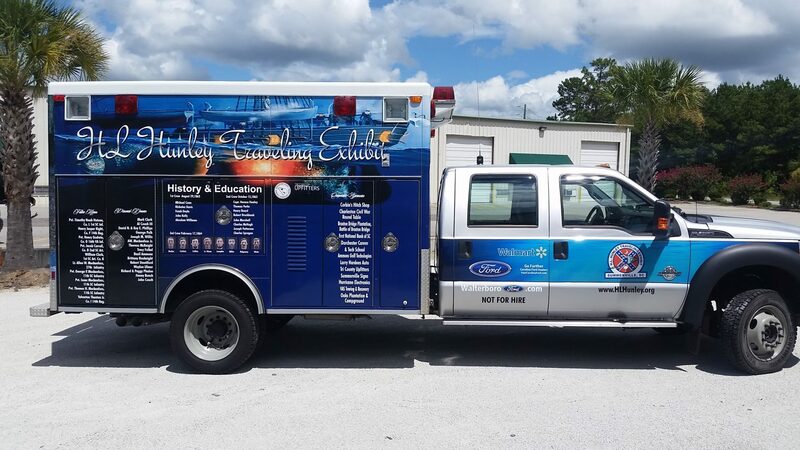 The custom vehicle identification lettering on your company vehicles will allow people to easily recognize your business. 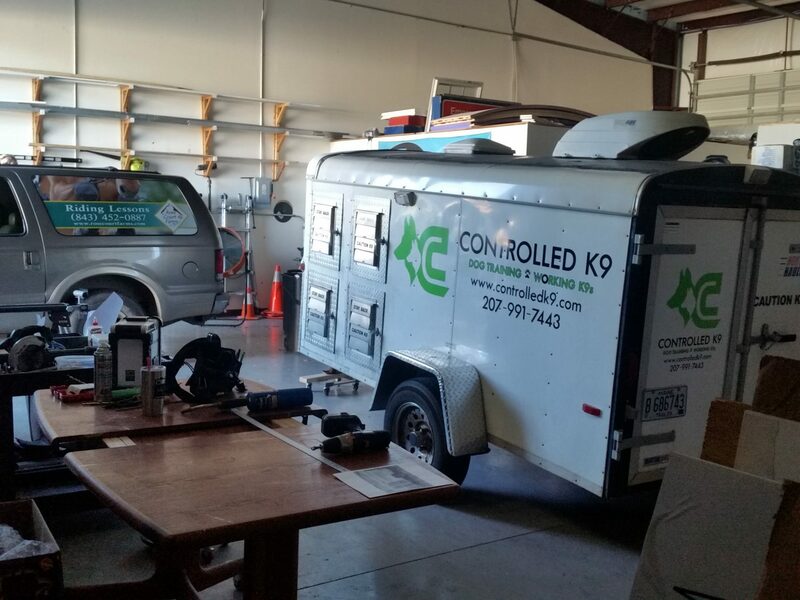 It’ll also give them an opportunity to take down your contact information when you’re sitting at a red light or parked at a customer’s home or outside of your business. 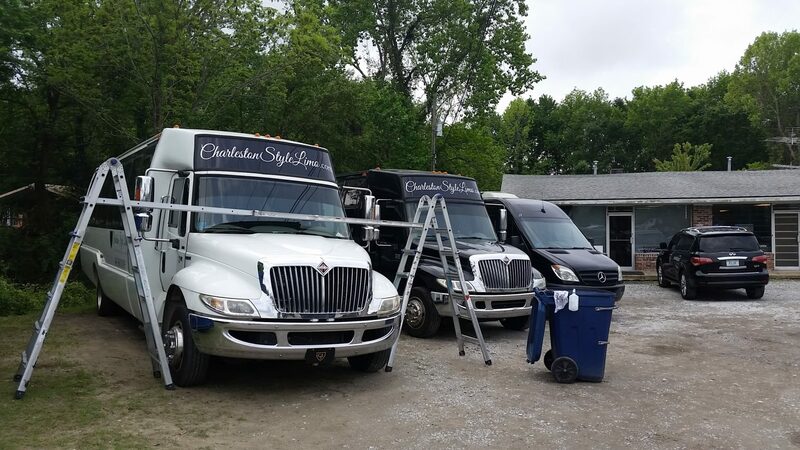 It’s why you should strongly consider having custom fleet graphics commissioned for your vehicles. 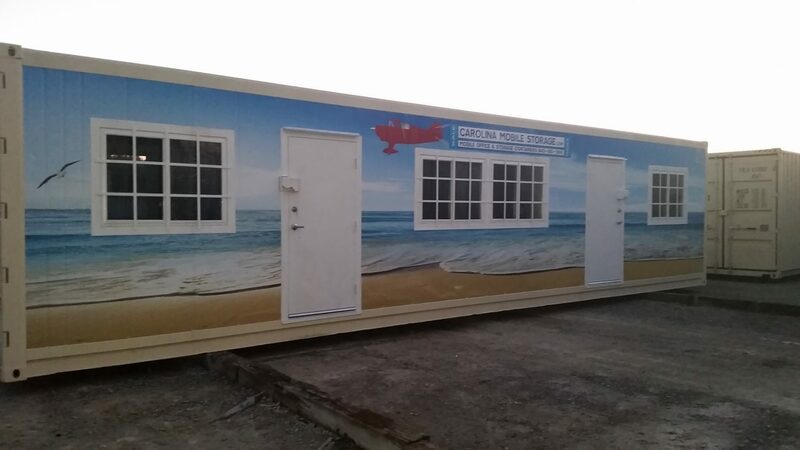 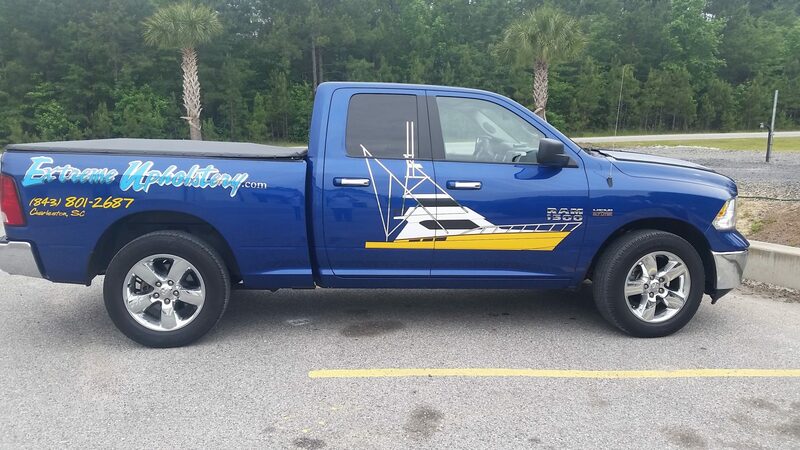 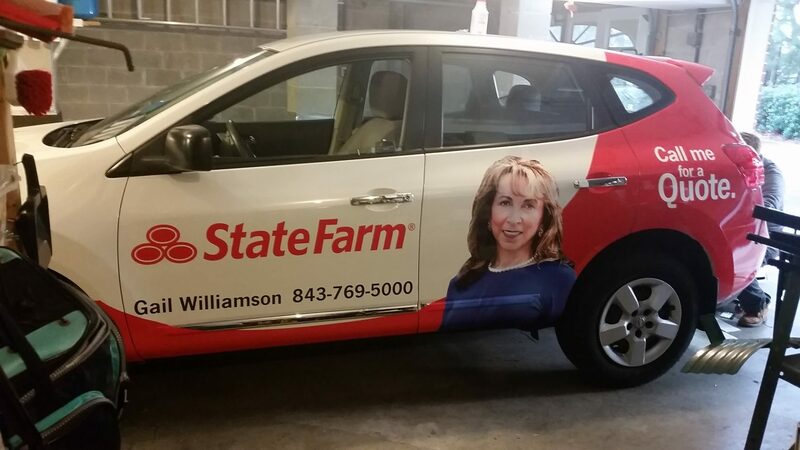 Contact Identity Graphics at 843-879-3985 today to discover how custom vehicle graphics can help your business grow. 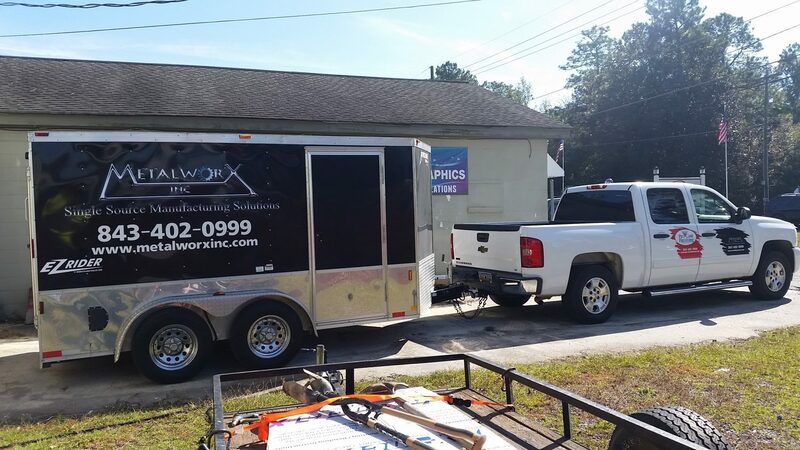 Let one of our sign professionals fill you in on all the details. 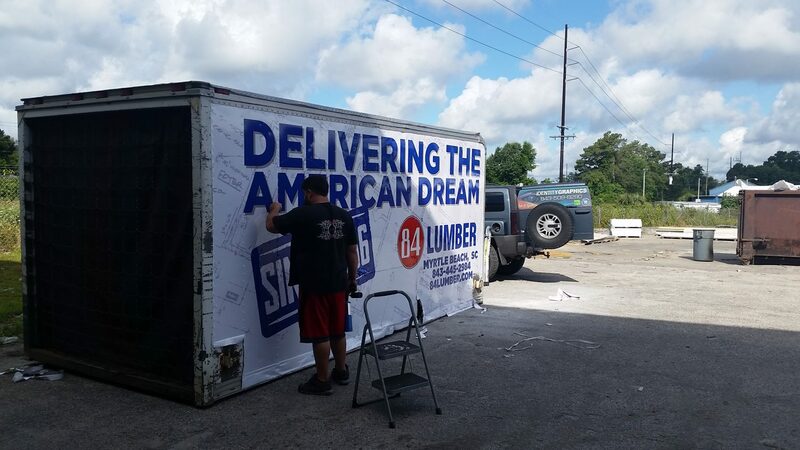 We have helped thousands of customers get the sign of their dreams.